Home » Daily Bunny » Meet Jake! 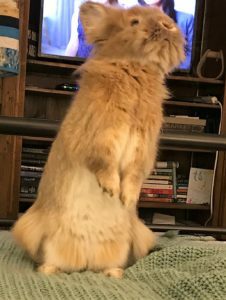 Meet Jake the lion head showing off his fuzzy belly! To submit your own photo, please email photos@rabbit.org.